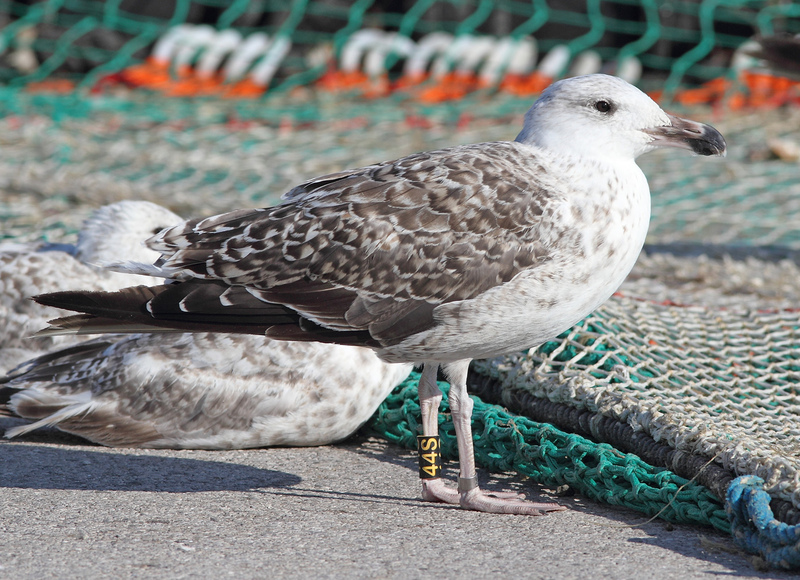 Ringed as pullus "goéland hurbain" on July 01 2014 at Le Havre, Seine-Maritime, Normandy, France. Great Black-backed Gull (Larus marinus) 44S 3CY, April 05 2016, Boulogne sur Mer, France. Picture Jean-Michel Sauvage. 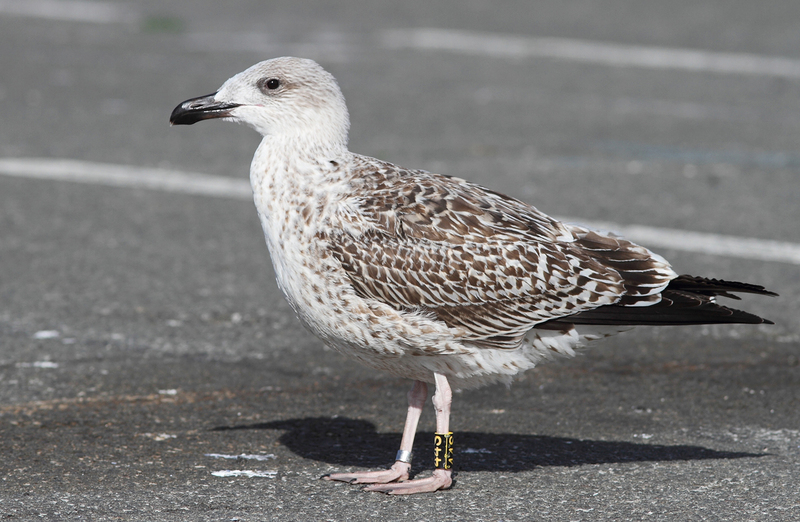 Great Black-backed Gull (Larus marinus) 44S 2CY, July 07 2015, Boulogne sur Mer, France. Picture Jean-Michel Sauvage. 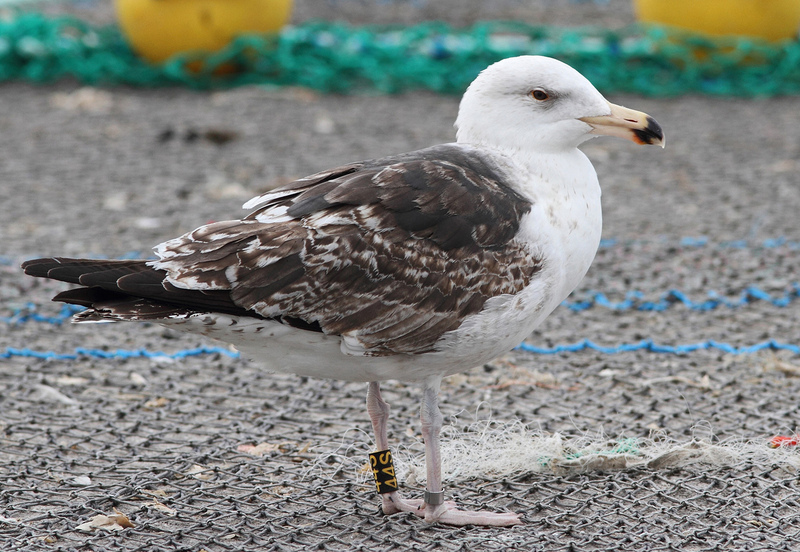 Great Black-backed Gull (Larus marinus) 44S 1CY, October 21 2014, Boulogne sur Mer, France. 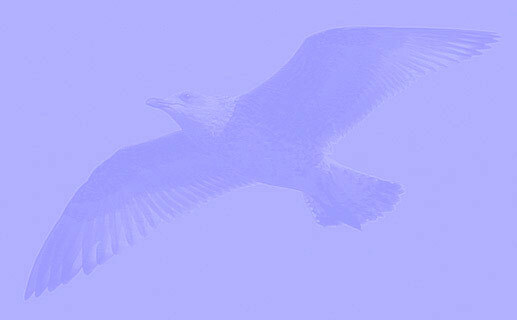 Picture Jean-Michel Sauvage. Single feathers replaced in scapulars, otherwise fresh juvenile plumage.